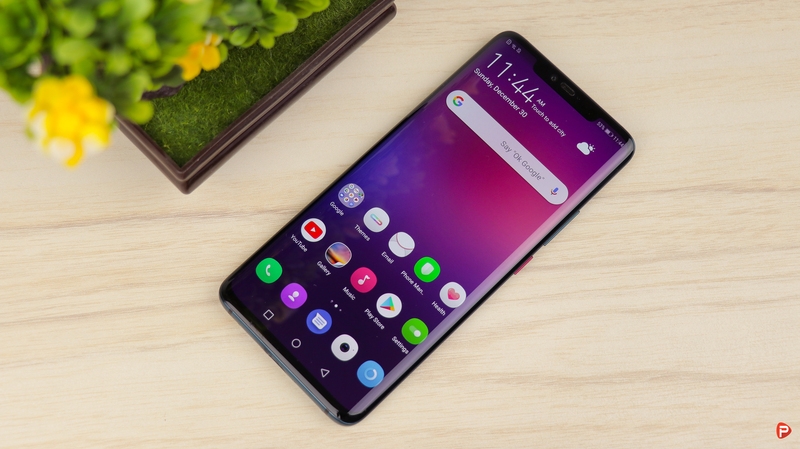 The Huawei Mate 20 Pro and the Samsung Galaxy Note 9 are two of the hottest flagships in the market right now. 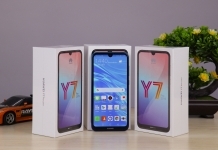 They have a lot of similar features like a vibrant curved display, powerful performance, feature-packed software, and an eye-catching design. But they also have lots of differences, including their processors and cameras. 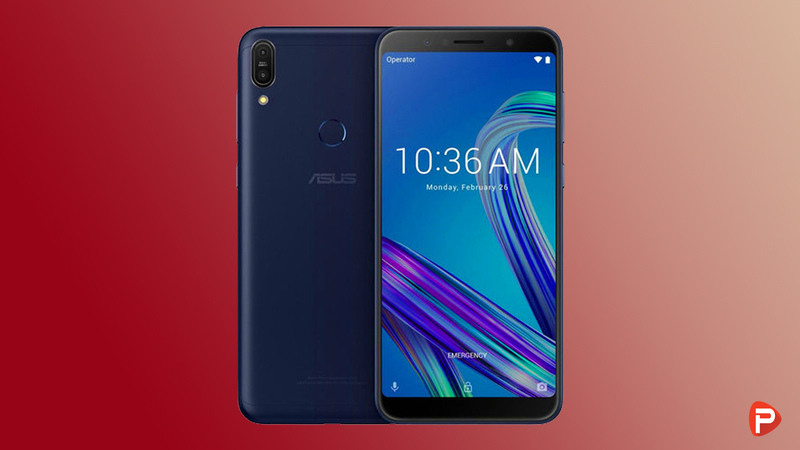 So, to help familiarize you with the similarities and differences between these two phones we’ve compared them across a range of key areas. 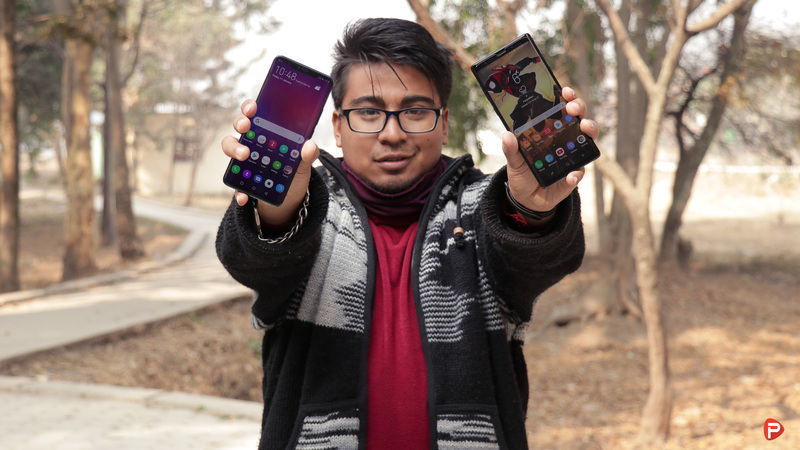 Let’s put these two phones to the test and find out which among the two is the best. Both the Samsung Galaxy Note 9 and the Huawei Mate 20 Pro are amazing looking devices which perfectly blends technology and art. They both come with a glass-on-glass design sandwiched by a metallic frame. But that’s where the similarities end! Although both the phones are made out of glass, the Mate 20 Pro has a patterned back that makes gripping the phone much easier. It also arguably is less slippery than its counterpart! Besides the ergonomics, the Mate 20 Pro also shines in the actual design department. The compact form factor and the curvier chassis further bolster the design of the phone. The Galaxy Note 9, on the other hand, is chunky and a bit on the heavy side. Using the Note 9 on a daily basis with an addition of a case was a chore. I much rather prefer the light-weight body of the Mate 20 Pro! Speaking of appreciation, I also adore the color option offered by the Mate 20 Pro. Shades like the Emerald Green, Twilight, and Midnight Blue are amazing options to have. 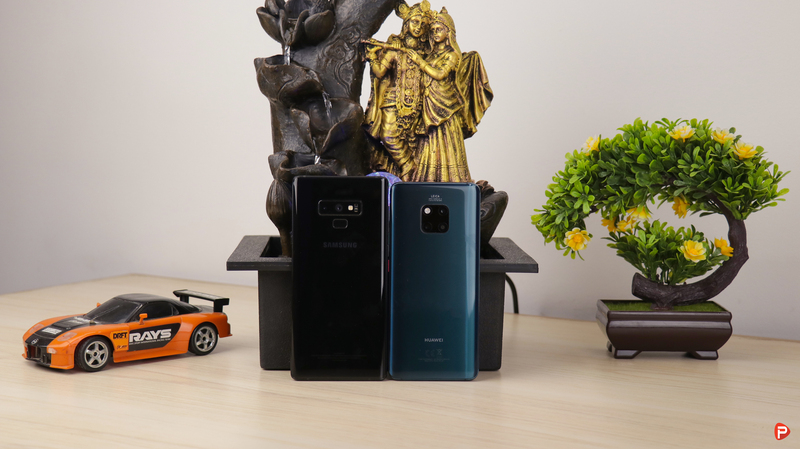 The Note 9 sadly comes in the same old boring colors- Midnight Black, Metallic Copper, and Ocean Blue. Now let’s address the elephant in the room, the notch! 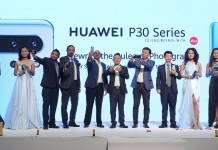 The Huawei Mate 20 Pro comes with a notch which houses the selfie camera, earpiece, and some array of sensors. The Samsung Galaxy Note 9, on the flip side, sticks to the traditional 18.5:9 infinity display. If you know me, I would go for a phone without a notch any day. I don’t like it that much! But for the 87.9% screen-to-body ratio I am willing to make an exception. It is just that good looking! And hey, you can always remove the notch on the Mate 20 Pro, via software, from the settings. Both the Huawei Mate 20 Pro and the Samsung Galaxy Note 9 have top-notch displays! The Note 9 packs a 6.4-inch Quad-HD Super AMOLED display with a pixel density of 516PPI. While the Mate 20 Pro comes with a 6.39-inch AMOLED panel with a pixel density of 538PPI. Both the panels come with Gorilla Glass for protection against drops and scratches. 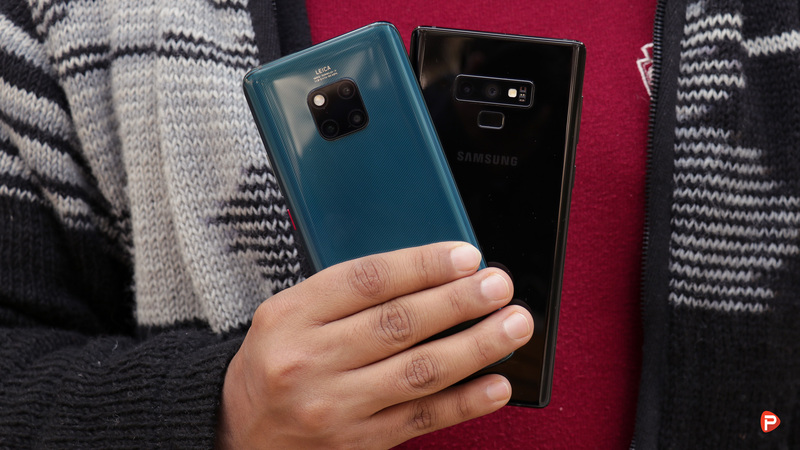 Although both the phones pack an AMOLED display, the one on the Note 9 is superior to that on the Mate 20 Pro. There is just something so great about Samsung made AMOLED panels. It is more vibrant, has a larger scale of brightness, and displays more gamut of colors. Don’t get me wrong, the panel on the Mate 20 Pro is superb. In fact, it is the best display that Huawei has ever used on a smartphone. But, the Note 9, without a shred of doubt, takes the crown here. It is just that good! Both the Huawei Mate 20 Pro and the Samsung Galaxy Note 9 are great performers! The Mate 20 Pro with its newer Hisilicon Kirin 980 processor blew through everything that I threw at it. While the Note 9’s Exynos 9810 chipset tore through all my beatings. The Mali-G76 MP10 GPU from Huawei and the Mali-G72 MP18 GPU from Samsung was able to play all the heavy titles. Playing games like PUBG, Asphalt 9 was a smooth experience. I didn’t notice any visible lags or stutters on any of the device. The Mate 20 Pro, in the performance department, has a slight advantage with its 7nm chipset. Although, the day-to-day performance is not that far off. Samsung, however, needs to bring major innovations to their Exynos line-up chipset. While markets like the US get the latest Snapdragon SoC, we are stuck with the slightly out-dated Exynos processors. Come on Samsung, step up the game! Both the Mate 20 Pro and the Note 9 have the best battery life in the current flagship market space. The Note 9 packs a large 4000mAh battery while the Mate 20 Pro sports a slightly larger 4200mAh cell. Talking about real world performance, I got around 6-7 hours of battery life from the Mate 20 Pro. The Note 9 is also no slouch, providing a decent 5-6 hours of battery backup. For a normal user, you will get around a day and a half worth of usage on the Note 9. While the Mate 20 Pro user can get about 2 days worth of battery life on a single charge. Another area where the Mate 20 Pro has a slight advantage over the Note 9 is the charging speed. The Pro packs one of the fastest charging technology, the Huawei Supercharge. Even though the Mate 20 Pro has a slightly larger battery, it charges faster than the Note 9. Samsung really needs to update its Quick Charge 2.0 charging standards. And did I mention, the Huawei Mate 20 Pro supports fast wireless charging and reverse wireless charging. 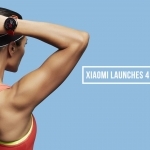 A very cool inclusion on Huawei’s part! The Mate 20 Pro and the Note 9 both have an amazing set of cameras. 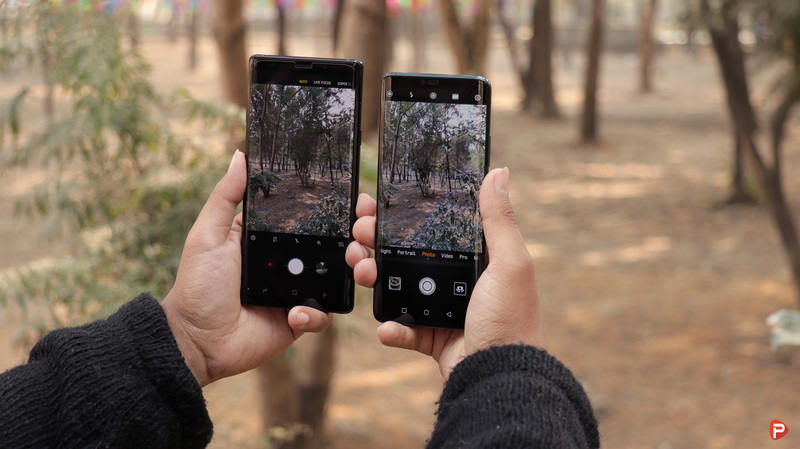 The Note 9 packs a rear dual-camera set up made by two 12MP lenses with a variable aperture. While the Mate 20 Pro comes with a triple camera set up made by an f/1.8 40MP sensor, an f/2.4 8MP telephoto lens, and an f/2.2 20MP ultra-wide sensor. Both the Note 9 and the Mate 20 Pro comes with an f/1.7 8MP and an f/2.0 24MP selfie camera respectively. In good lighting condition, both the phones take some jaw-dropping photos with great details, sharpness, and vibrant colors. 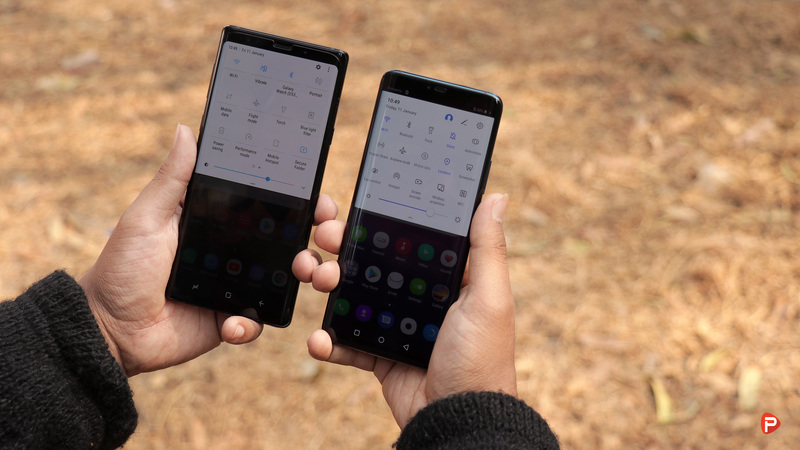 But with a DxO Mark score of 109, compared to the 103 score of the Note 9, the Mate 20 Pro takes the crown. This rating is consistent with our testing of the cameras of these two flagship phones. The Mate 20 Pro arguably takes the better photos with a high dynamic range, color rendering, and sharpness. The phone also shoots better low-light images with the least amount of grain. It also has superb optical zooming capabilities. Don’t get me wrong, the Samsung Galaxy Note 9 takes some great pictures but the Mate 20 Pro trumps everything it has to offer. That being said, I do like some aspects of what the Note 9’s camera has to offer. I like the favor of warm tones that the Note 9 has rather than the cold vibe of the Mate 20 Pro. I also appreciate the high contrast photos from Samsung’s camera. It also doesn’t suffer from slight pink tint that the Mate 20 Pro’s camera inclines towards, especially in videos. All in all, though, the win definitely goes to the Huawei Mate 20 Pro. It arguably has the best cameras in the market right now. If you are looking for the best camera phone money can buy, the Mate 20 Pro is the right choice. Both the Huawei Mate 20 Pro and the Samsung Galaxy Note 9 runs Android with a custom skin. 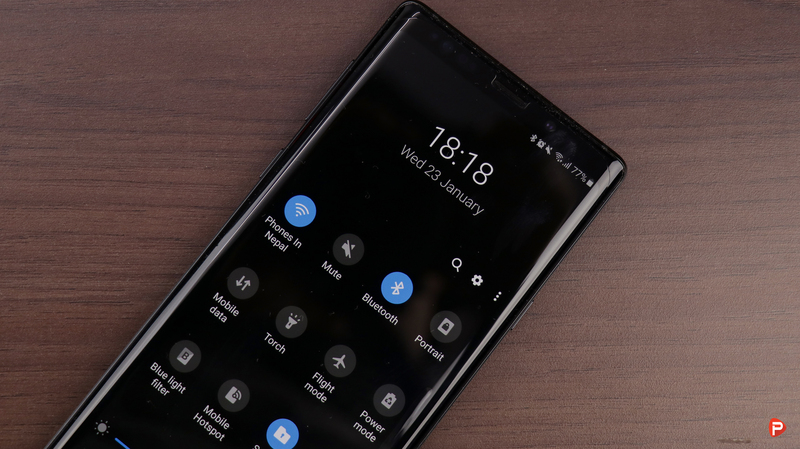 The Galaxy Note 9 runs Samsung Experience 9.5 based on Android 8.1.0 Oreo. While the Mate 20 Pro packs the latest EMUI on top of Android 9.0 Pie. Both these takes on Android are feature packed and have a lot to offer. But a slight advantage goes to the Mate 20 Pro for its latest version of Android. Plus, EMUI in some ways is more feature-packed than its Samsung counterpart. That said, the custom UI from Samsung is more visually appealing. It also better incorporates Google’s material design to some extent. Like I mentioned in my Mate 20 Pro review, EMUI has always been a workhorse. 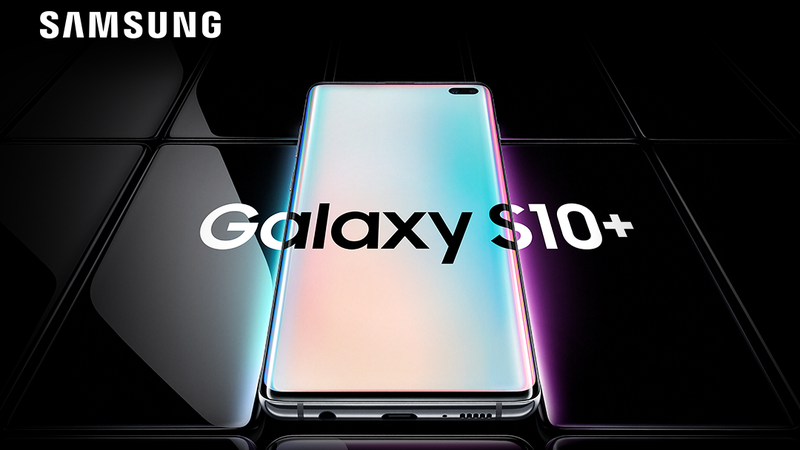 While the Samsung Experience is more of an Elegant beauty. That said, due to the great theming capabilities of the Mate 20 Pro the difference has gotten marginal. I know, the Note 9 too has theming capabilities but it is not as robust as the one on the Mate 20 Pro. I am still rocking the default launcher on the Note 9 while I have been exploring various other themes on the Huawei’s side. One particular theme that I like on the Mate 20 Pro is the Dynamic Nebula. It is just a perfect mix of color, icon pack, and wallpaper for me. If you do get the Mate 20 Pro, definitely check this theme out! As of writing this article the Note 9 received the Android 9.0 Pie update with One UI. Samsung with this update has addressed many of the issues that I have had with the UI. Everything is more user-friendly with a cool new Night Mode. The update, in many ways than one, has given the phone a new life. I absolutely love it! Due to this, I am going to give the win for the software and UI to the Note 9. What a rare occurrence! Both the Huawei Mate 20 Pro and the Samsung Galaxy Note 9 are $1000+ costing phones. They both are the cream of the crop in the flagship market segment. But in Nepal, the base model of the Note 9 is priced at Rs 1,09,900 while the Mate 20 Pro’s base model comes in at a whopping Rs 1,29,900. That is a Rs 20,000 price gap between the two phones. That said, the Mate 20 Pro definitely has a lot more to offer than the Note 9. Everything from the In-display fingerprint scanner, Reverse Wireless charging, Intelligent scanning, and the new NM card slot, set the Mate 20 Pro apart from the Note 9. In my personal opinion, the Mate 20 pro is worth every paisa. Personal feelings aside, I have to give this one to the Note 9 for its amazing pricing. 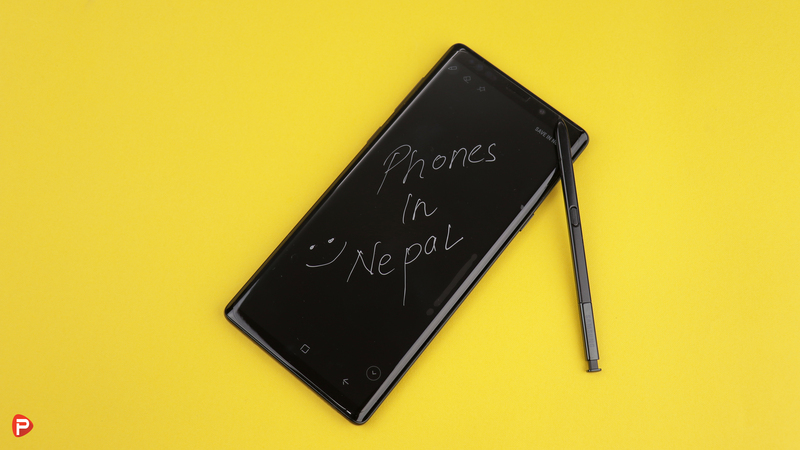 For those unaware, the Note 9 is slightly cheaper in Nepal than in India. 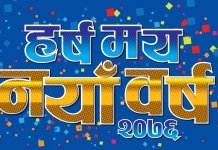 Truly amazing on Samsung Nepal’s part! 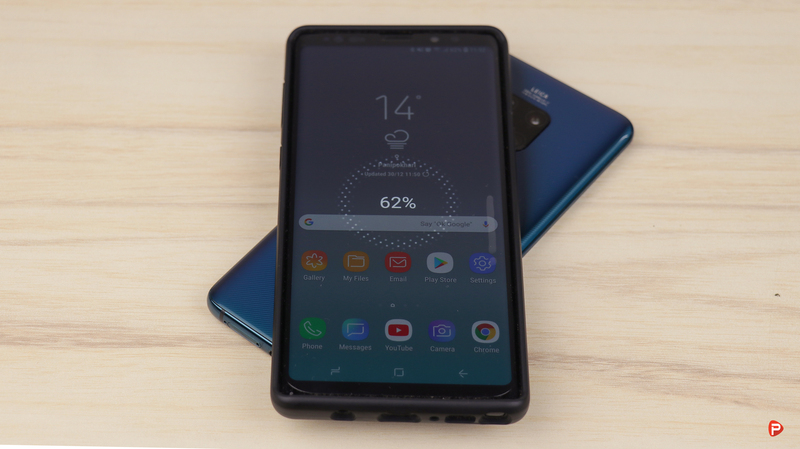 Besides the usual features, the Huawei Mate 20 Pro and the Samsung Galaxy Note 9 have a lot to offer. The Note 9 has its slew of S-Pen features while the Mate 20 Pro packs an in-display fingerprint scanner and reverse wireless charging. Although many might not use the S-Pen on Note 9, it has been one of my most used features. From jotting down random ideas, shopping list to doodling over a friend’s photo, the stylus has been super useful. I love it and think it is one of Note 9’s strongest suits. Beating the usefulness of the Note 9’s S-Pen, by a hairline, is the coolness of the Mate 20 Pro’s in-display fingerprint scanner. Although it has been a while, the whole in-display fingerprint scanner is still a new concept. Especially in a country like Nepal where the innovative type smartphones don’t get launched. Even though a tech head, the functioning of the in-display biometrics seems magical to me. Place your fingerprint “on the screen” and zap the phone unlocks. Another cool trick up Mate 20 Pro’s sleeves is the Reverse Wireless Charging. Not only can you charge you Mate 20 Pro wirelessly but also share the charge. Imagine being the cool guy in the group to share their precious phone charge with the others. Sounds great, doesn’t it? Or if you are someone like me who uses multiple devices on the go, this feature can be a lifesaver. Just turn on reverse wireless charging from the settings and place any compatible phone on top of the Mate 20 Pro. And just like that, the compatible phone starts charging. An amazing feature that sets the Mate 20 Pro apart from the competition. Both the Huawei Mate 20 Pro and the Samsung Galaxy Note 9 are amazing smartphones that have a lot to offer. They have their own unique strengths and weakness! They also have a lot in common than you think. That said, in the ultimate showdown of the Huawei Mate 20 Pro vs the Samsung Galaxy Note 9, the win definitely goes to the Huawei Mate 20 Pro. It clearly has the better design, camera, chipset, and other bonus features. 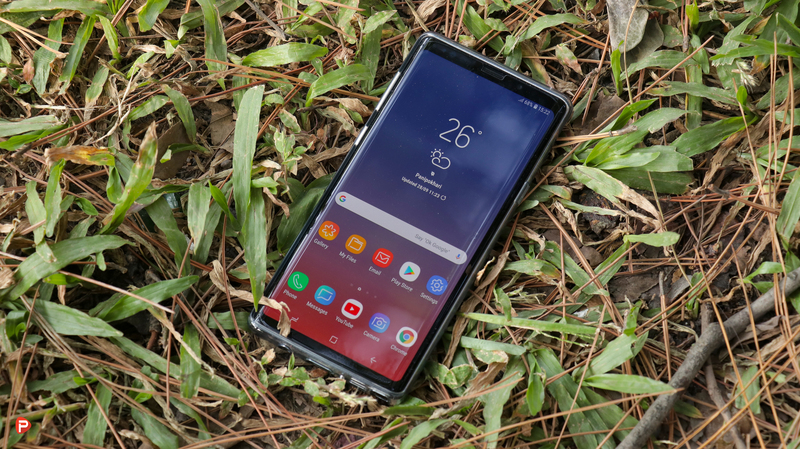 The Note 9, however, doesn’t shy away packing a better display, productive S-Pen, and a feature-packed software, all for an amazing price tag. 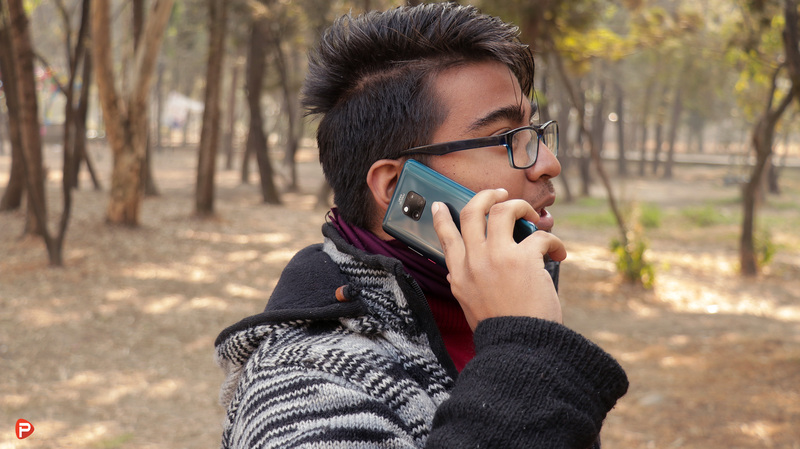 No matter which of the two phones you get, you will be more than satisfied with your purchase. But if I absolutely had to pick one true winner, I would definitely go with the Huawei Mate 20 Pro. It is just that compelling! Thank you for reading! For more interesting and informative comparisons like this one, like our Facebook page and subscribe to our Youtube channel. If you have any questions or confusions, please feel free to ask them in the comments section down below. We will answer them as soon as possible. 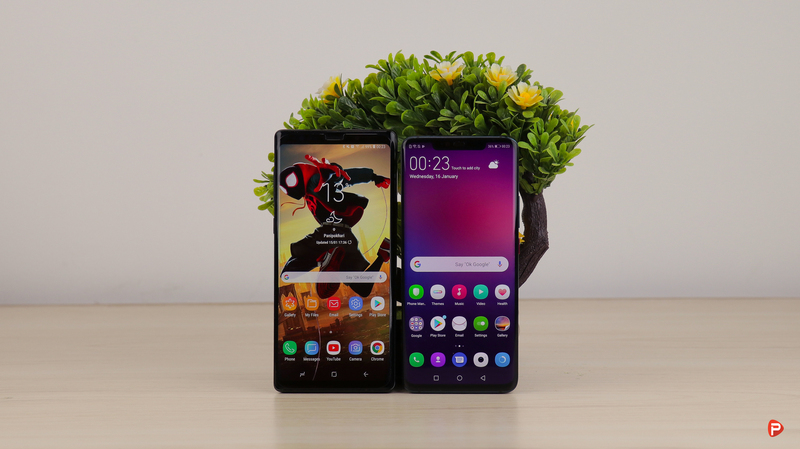 The Huawei Mate 20 Pro and the Samsung Galaxy Note 9 are amazing smartphones that have their own strengths and weakness. No matter which of the two phones you get, you will be more than satisfied with your purchase. That said, in the ultimate showdown of the Huawei Mate 20 Pro vs the Samsung Galaxy Note 9, the win definitely goes to the Huawei Mate 20 Pro. It is just that good!